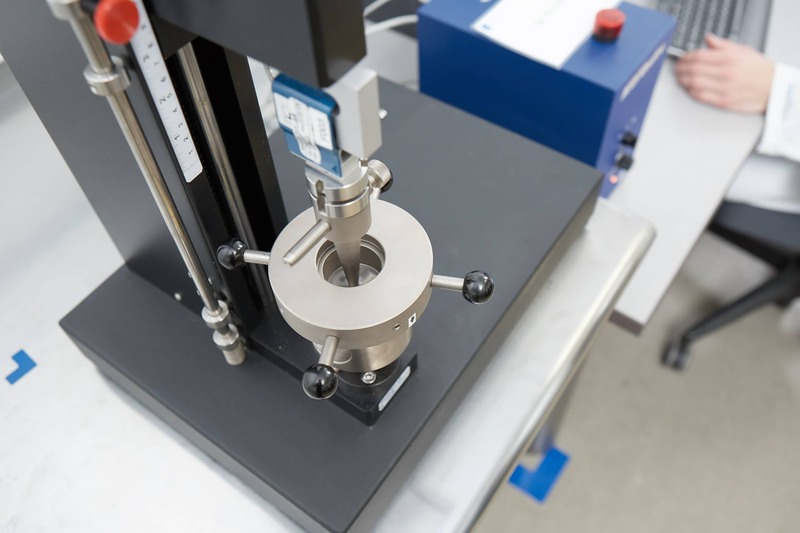 This test evaluates the ability of a material to withstand a concentrated force. It is used to compare one material to another in packaging specifications. It is also useful to assess a material’s performance through an event such as shelf life or sterilization.